Our concern about growing waste volumes which are filling landfills at alarming rates continues to grow. 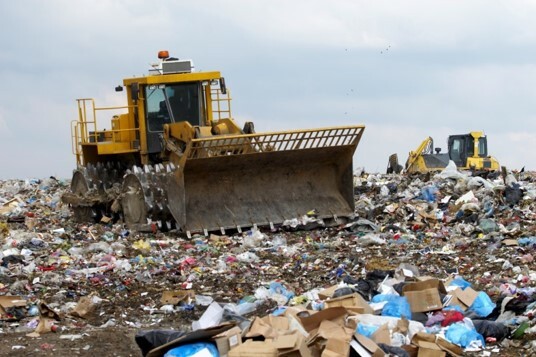 In many large cities around the world trash is transported great distances by land and sea before it finds available landfill space and we don’t see this problem going away. Cleanly converting municipal solid waste (MSW) and industrial waste into energy is a smart solution for both our land and atmosphere. We have supplied many CFBs in WTE applications providing clean and economical power and heat to villages, towns, and cites while solving their solid waste disposal problem. The fuel flexibility of our CFB boilers allow them to fire the solid waste as well as local agricultural and industrial waste, like tires, crop and forestry residues which helps reduce the carbon emissions by recycling the carbon in biomass.